With the Colt and now the Lancer, Mitsubishi has shifted tactics to offering some of the best list price bargains around. Lancer list prices start at just £9,999 for the 1.6 saloon and a mere £10,499 for the 1.6 estate. 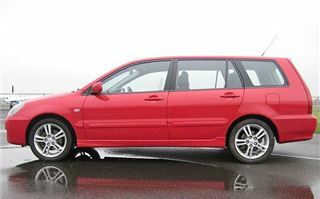 Even going mad you can’t spend more than £11,999 for the most expensive 2.0 litre Sport estate. So what do you get for not very much money? Well, in front of you, as a permanent reminder of your tight-fistedness, is the most poverty-stricken fascia this side of an Oxfam shop. It looks like someone simply carved a hole in it with a Stanley knife to fit the standard DIN size radio CD. The rest of the interior is okay, though. Lots of places to store things in the centre console; even a double-lidded armrest box. The steering wheel and driver’s seat are height adjustable. There are twin airbags. 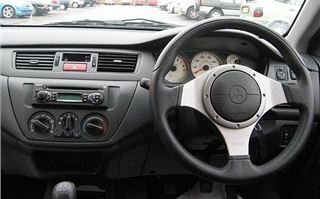 And, on the Sport estate, a sporty leather rimmed steering wheel that links to steering with decent feedback, at low speeds anyway. Gearing is also quite low at around 20mph per 1,000rpm in top. However, the engine is sprightly, free-revving and flexible rather than a sluggish old droner so the gearing does not make it tiresome. 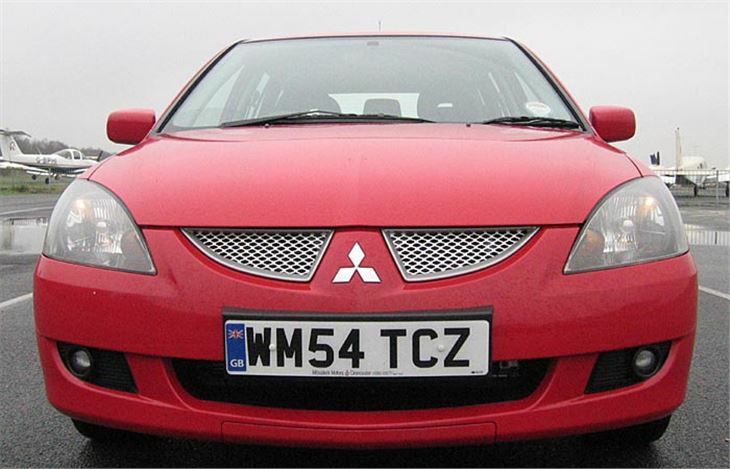 The car is a bit keen to spin its front wheels in the wet, though, as there doesn’t seem to be any kind of traction control. 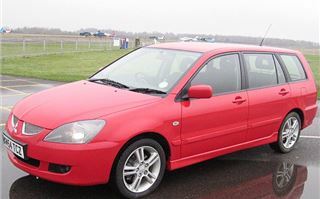 However, handling is reasonably tidy with no nasty surprises, spoiled only the fact that the steering’s power assistance is not reduced at high speeds, so the faster you go the lighter it gets. 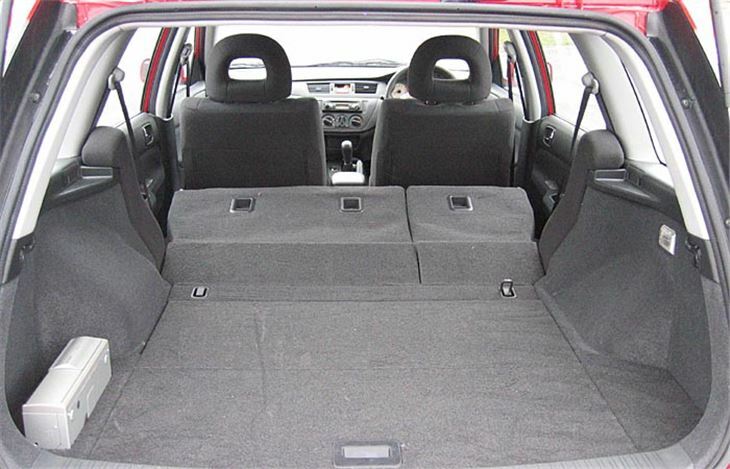 As an estate car the Lancer is surprisingly impractical because the massively heavy folding rear seats do no more than flop down onto the squabs, not leaving much load height inside the car. 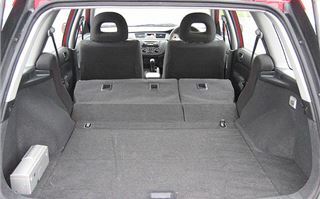 At least the rear seats do recline slightly, which can make all the difference on a long journey. There is a wet-store compartment under the load deck, with a full sized spare wheel under that. I guess it would be good for carrying dogs on the load deck (preferably in a cage, of course). So does it make sense? 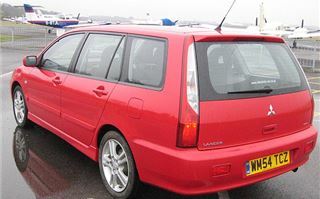 Or is it in that neverland where it can’t quite be cheap enough for people to buy it rather than a heavily discounted or second-hand Focus estate, for example? I think sense wins. 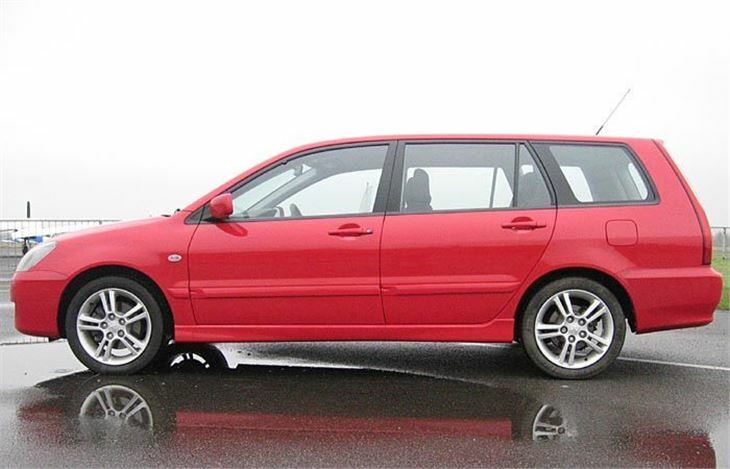 £10,999 for a good-looking, well-built, decently equipped, air-conditioned, alloy wheeled 1.6 automatic estate car is fairly compelling (just £500 more than the manual). 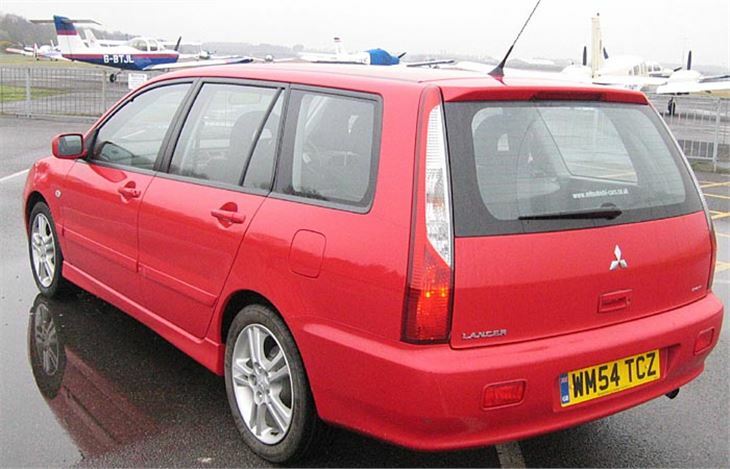 £11,999 for a 133bhp 2.0 estate capable of 124mph, and likely to be a good caravan tower can’t be bad either. Even the official fuel consumption figures for the 1.6 are reasonable, giving rise to expect high 30’s from the manual and mid 30’s from the auto. The 2.0 is more of a pal to the pumps, though, with a combined 32.5mpg. 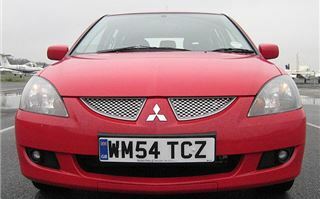 And, of course, the Lancer is the basis of the Evo. It isn’t an Evo, but the person you want to impress might not know that.